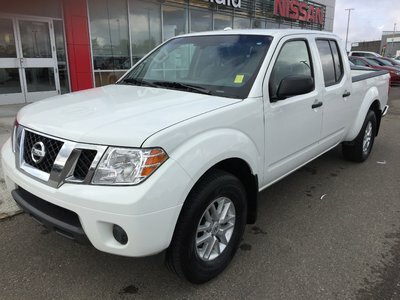 This is not a misprint and no there isn't a darn thing wrong with this beautiful Pro4x Frontier that we just took into our used inventory. 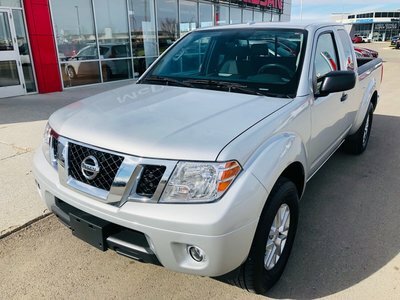 With just a little over 5000kms on the odometer this 2018 Frontier is in perfect condition and comes with lots of great features and even a couple of extras. 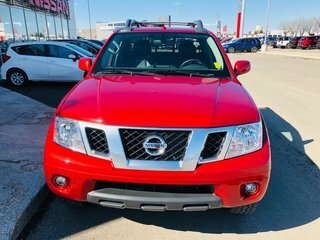 Features include power driver seat, tri-folding tonneau cover, front tray liners, aftermarket remote start, diff lock, 4x4 on the fly, leather heated seats, navigation and more to discover. Interested? 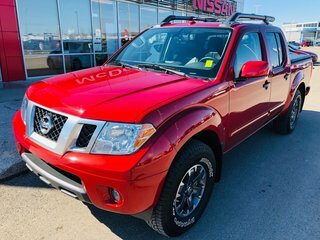 Please in order to provide you with the best service possible please give us a shout at 1.888.328.9651 toll free to schedule your test drive today. 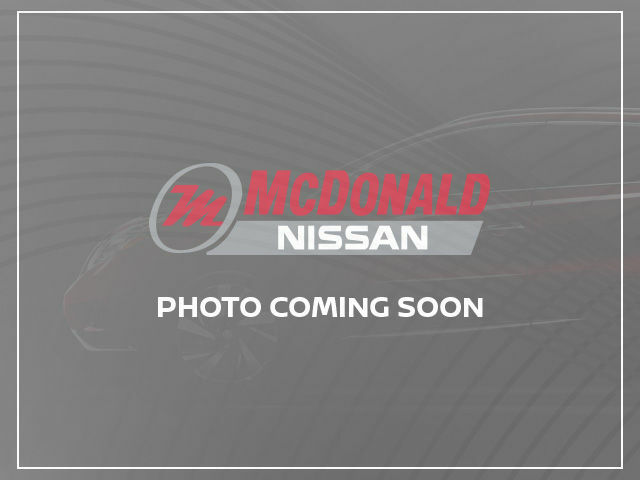 Interested by the 2018 Nissan Frontier Pro 4X Leather - Navigation - Folding Tonneau Cover?